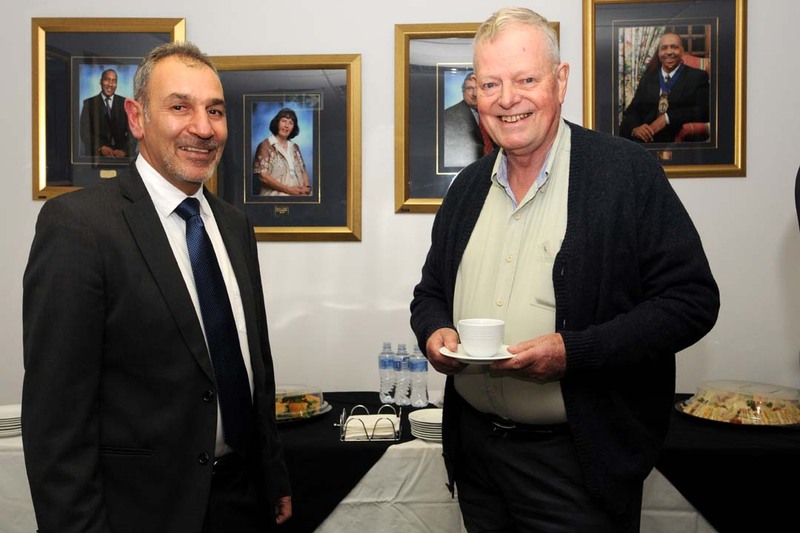 Chartered Secretaries Southern Africa held its Annual General Meeting in Killarney, Johannesburg on Wednesday 20 June 2018. 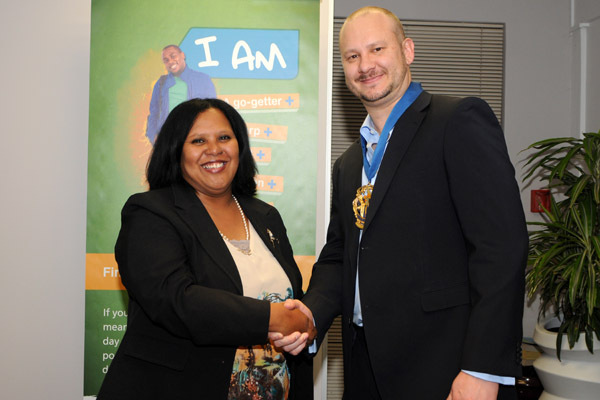 Current President Shamida Smit welcomed members to the AGM and spoke about the Institute moving into a Digital era with the launch of boardroom and the introduction of webinars as some of the highlights of the year. Stephen Sadie delivered the CEO’s overview profiling our members and students in terms of demographic and geographic characteristics. He highlighted the opportunities facing CSSA in terms of the new curriculum, a focus on universities, marketing and international re-branding developments. 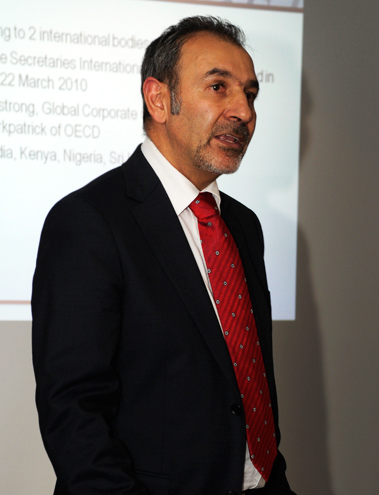 He also highlighted the Institute’s success in running the premier corporate governance conference, the integrated reporting awards and success of the seminars and webinars. Resolution 2 – Seven individuals were re-elected/elected to the CSSA board and we congratulate them and wish them the very best during their tenure. 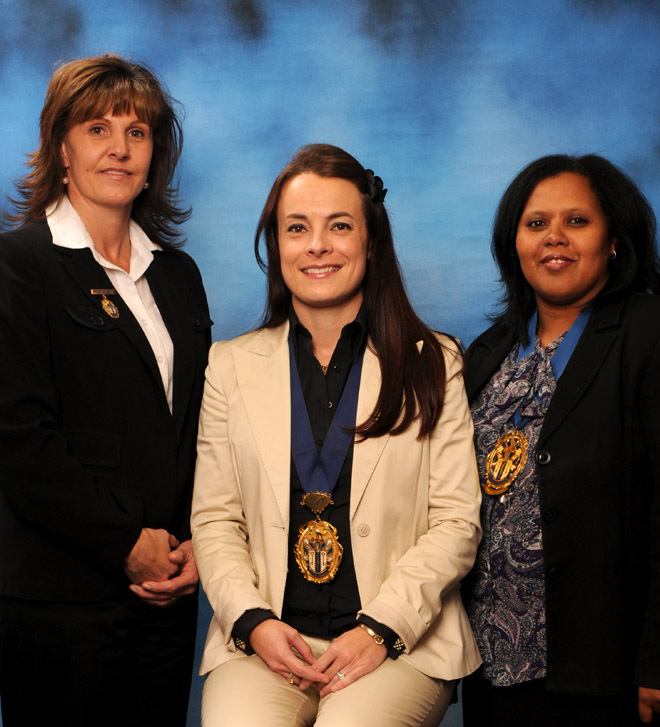 The two directors who were not elected, Ms C. Carpenter and Ms B. Rufetu, have been invited to serve on CSSA committees. 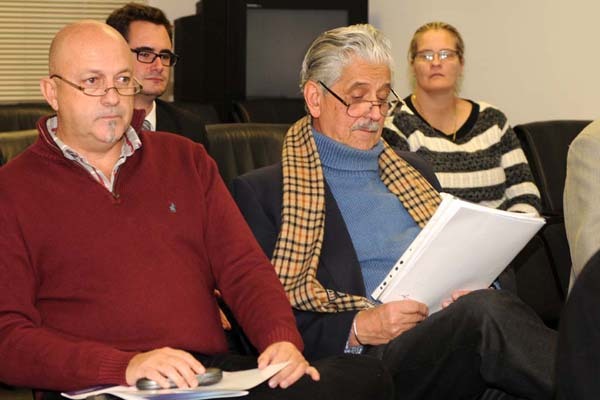 We thank all members who were present at the AGM and who submitted their proxy votes; your participation is valued. 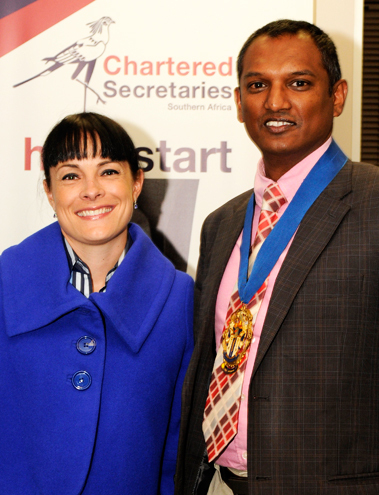 Chartered Secretaries Southern Africa held its Annual General Meeting in Killarney, Johannesburg on Wednesday 21 June 2017. 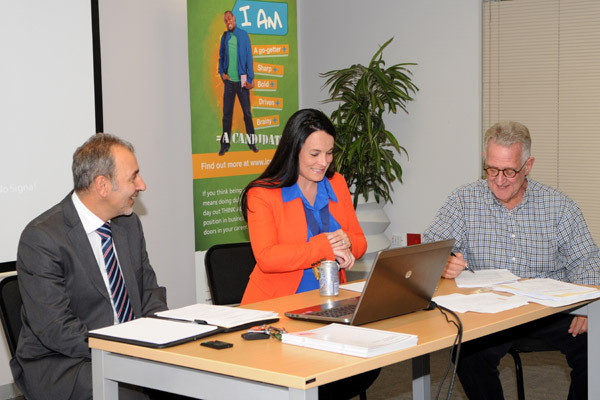 President Karyn Southgate welcomed members to the AGM and highlighted the difficulties in the economy particularly as they affected SMEs. This also had an impact on our members and students. Stephen Sadie delivered the CEO’s overview which provided a profile of our members and students in terms of age, geographic, gender and racial characteristics. He also highlighted the key opportunities facing CSSA in terms of the new curriculum, a focus on universities, strengthening our training capacity, marketing and international developments. 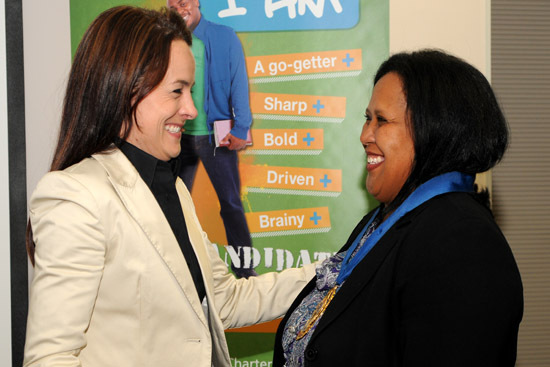 He also highlighted the Institute’s success in running the premier corporate governance conference, the integrated reporting awards, and a host of CPD seminars. 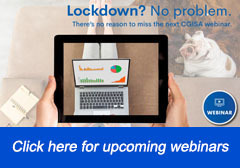 These are very exciting times ahead for CSSA. It was wonderful to see so many members attend and thank you to everyone who sent in a proxy form.Both resolutions were passed. 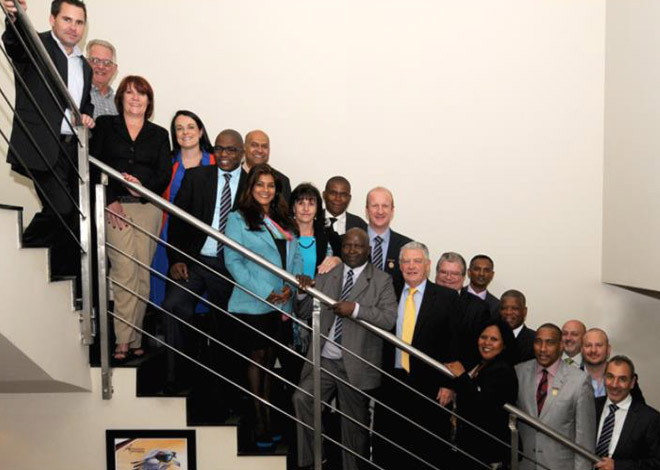 Chartered Secretaries Southern Africa held its Annual General Meeting in Killarney, Johannesburg on Wednesday 8 June 2016. 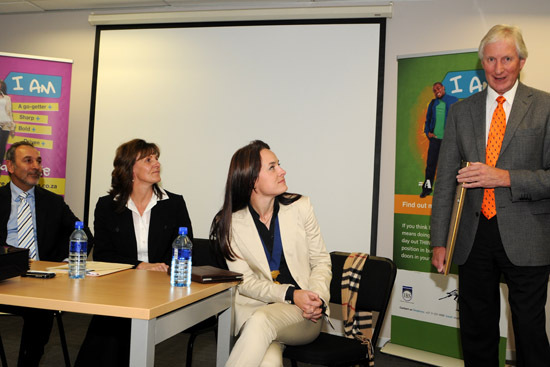 Johann Neethling as Past President. * All resolutions were passed. * CEO Stephen Sadie delivered an overview of 2015 that included information on students, members, events, marketing, finance and international. 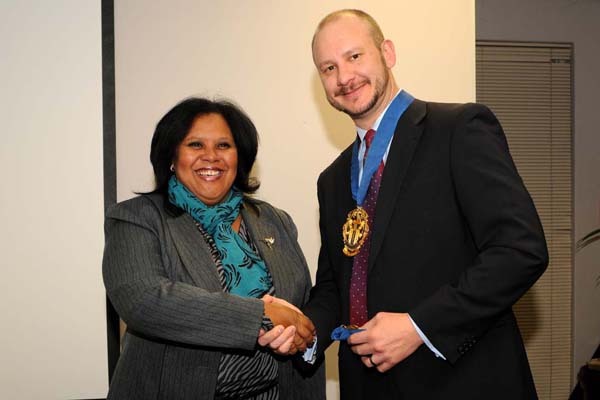 * Lynda Eatwell received a commendation for meritorious service for her work on getting commissioner of oath status for CSSA members. 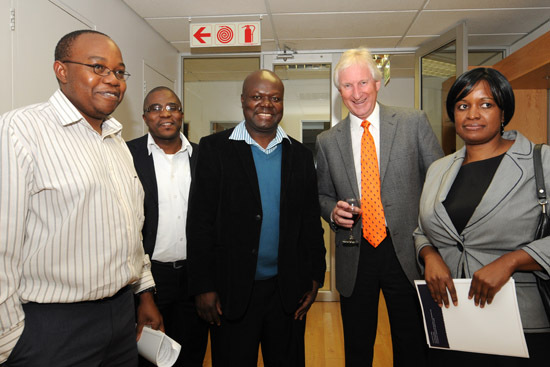 * Guests mingled with members of the CSSA board, colleagues and friends as the proceedings closed with a cocktail evening. 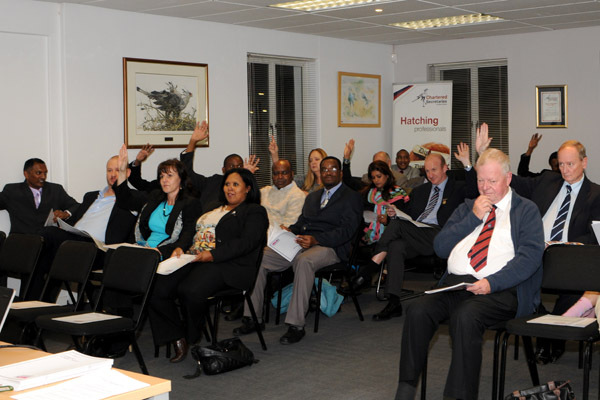 On Wednesday evening 10 June 2015, Chartered Secretaries Southern Africa held its Annual General Meeting in Killarney, Johannesburg. We had a very encouraging turnout of almost 50 members. Zernobia Lachporia as Past President. 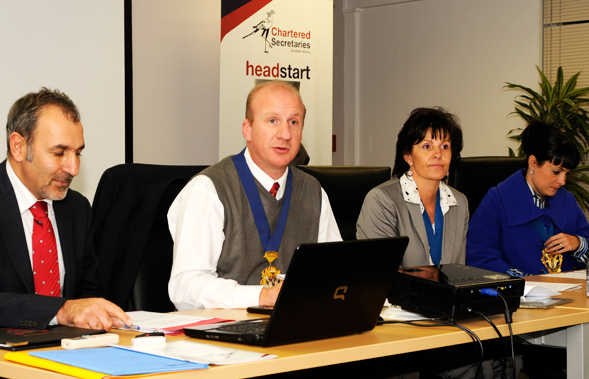 * CEO Stephen Sadie delivered an overview of 2014 that included information on student profile, member profile, assessment, events and challenges facing CSSA. 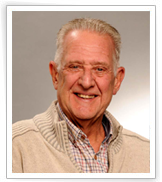 * Joel Wolpert was awarded the Distinguished Service Award posthumously. 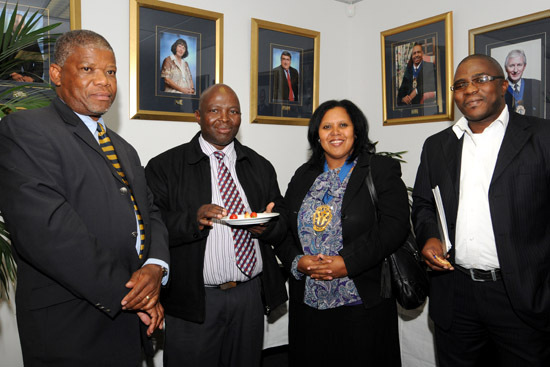 On Wednesday 11 June, Chartered Secretaries Southern Africa held its Annual General Meeting in Killarney, Johannesburg. 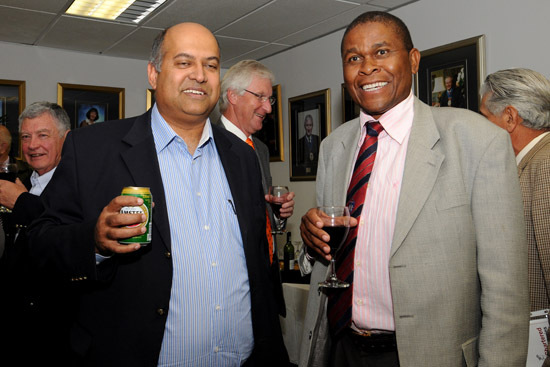 Raymond Pillay as Past President. 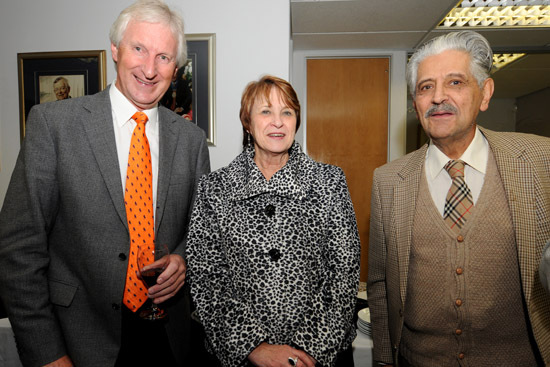 Guests mingled with members of the CSSA board, colleagues and friends as the proceedings closed with a cocktail evening. 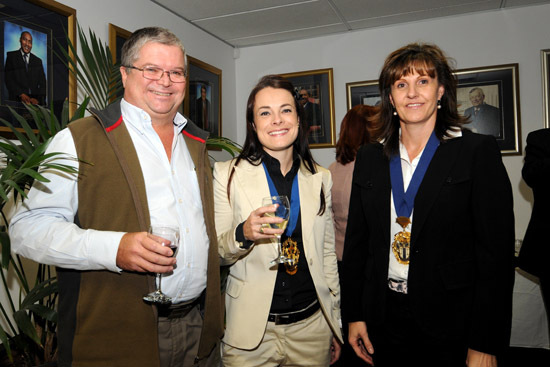 On Wednesday evening 15th May 2013, Chartered Secretaries Southern Africa held its Annual General Meeting in Killarney, Johannesburg. 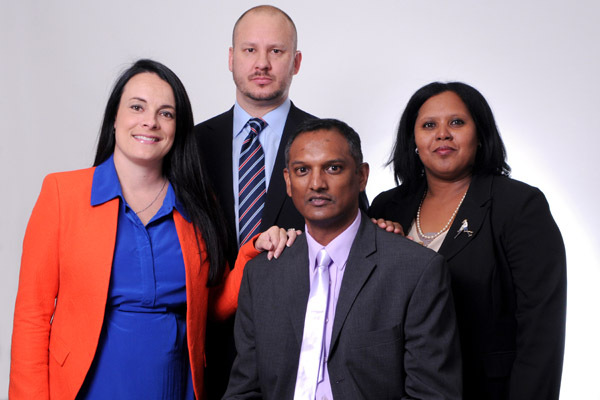 The honorary officers were elected for 2013/4 as follows: Raymond Pillay as President, Zernobia Lachporia as Senior Vice President, Johann Neethling as Vice President and Carina Wessels as Past President. 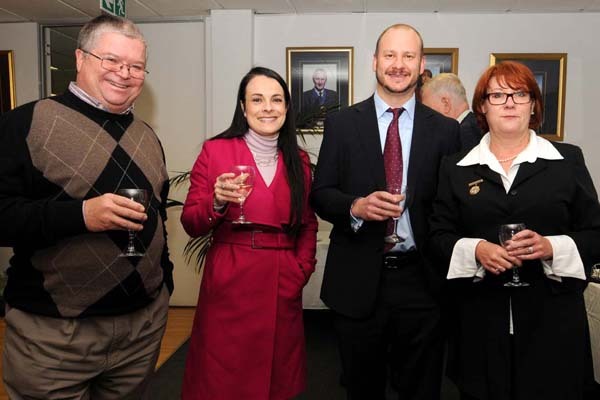 On Wednesday evening 16th May 2012, Chartered Secretaries Southern Africa held its Annual General Meeting at their office in Killarney, Johannesburg. 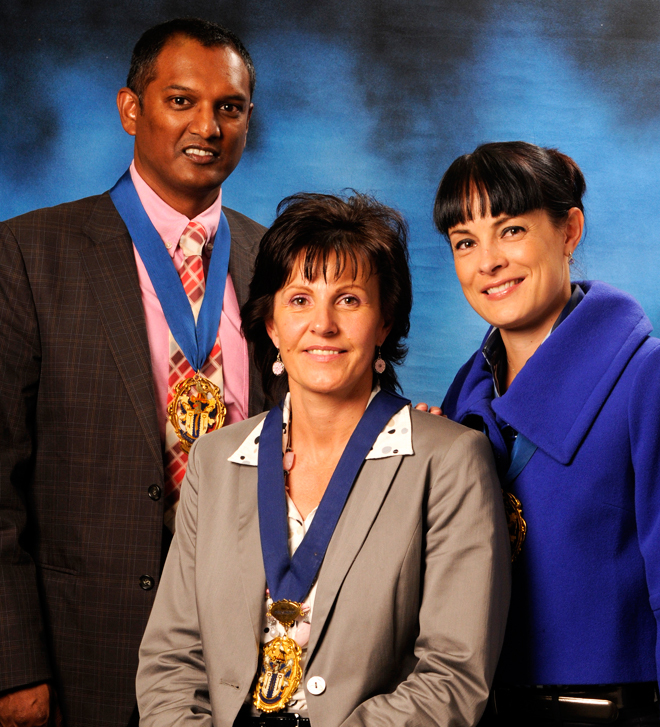 The honorary officers were elected for 2012/3 as follows: Carina Wessels as President, Raymond Pillay as Senior Vice President, Zernobia Lachporia as Vice President and Nicky Edmunds as Past President. 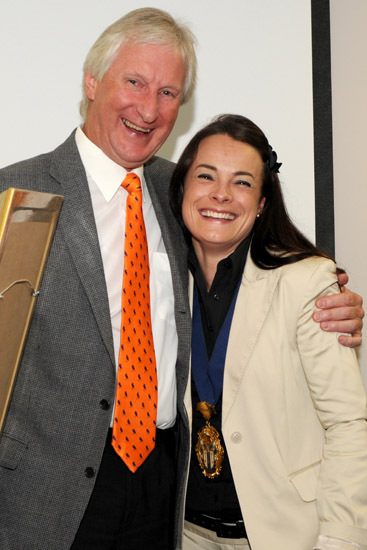 The Special Distinguished Service Award was presented to Robert Lees for his actions in representing members on international issues. CEO Stephen Sadie delivered a presentation addressing highlights since the last AGM and he also gave an update on International matters. 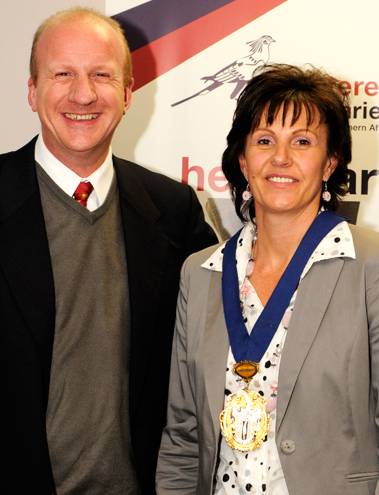 New members of the Board were introduced: Sandile Mbhamali, Sikkie Kajee, Herman Kocks, Chris Wilson, Karyn Southgate and Johan Neethling. 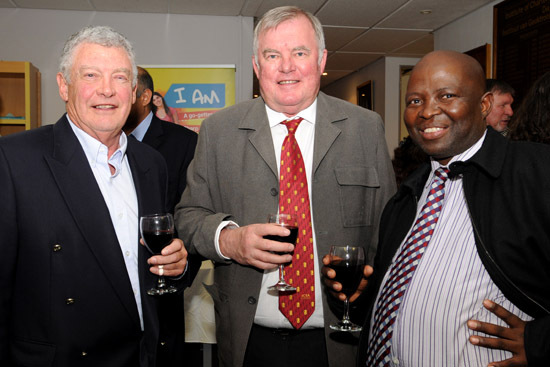 On Thursday evening 12th May 2011, Chartered Secretaries Southern Africa held its Annual General Meeting. 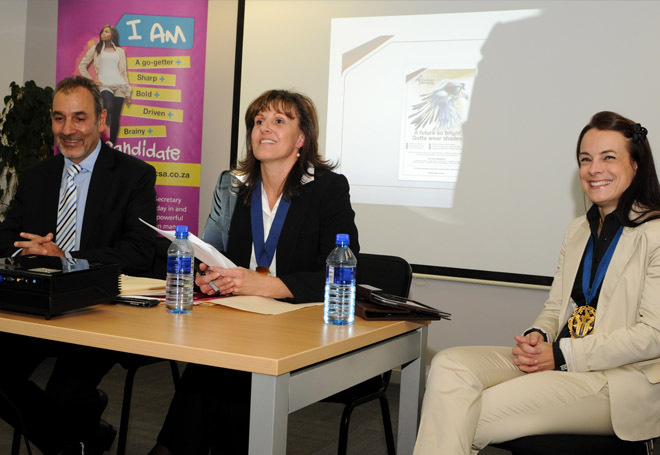 This was the first time the AGM was held at the Institute's new office in Killarney. 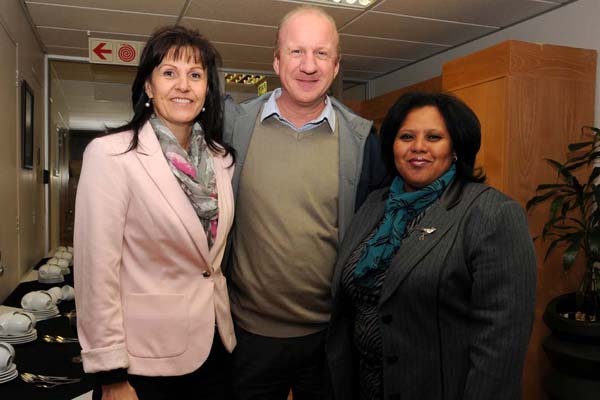 The honorary offices were elected for 2011/12 as follows: Nicky Edmunds as President, Carina Wessels as Senior Vice President and Raymond Pillay as Vice President. 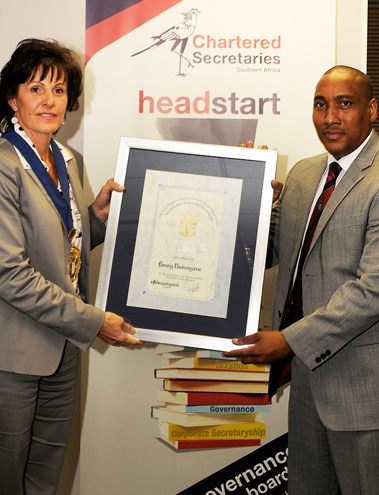 The Distinguished Service Award was given to Bonny Thebenyane from Botswana. Overall it was good to see that our members are positive and it was clearly communicated that the CSSA has its members interests as top priority. 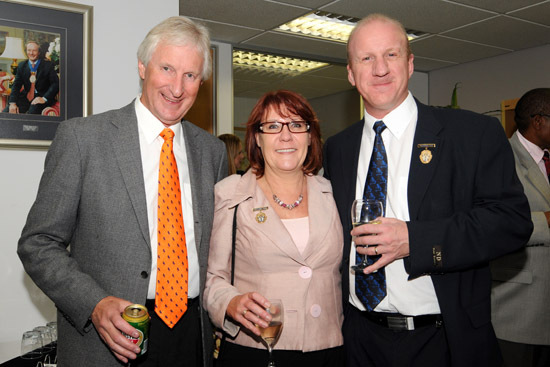 Members got to see our new office and mingled with colleagues and friends as the proceedings closed with a cocktail evening.